Perhaps we should blame attend himself starting the rumor by announcing his retirement on Facebook… On April 1, 2019. It was meant to be a joke but perhaps it is on Ted’s mind. Ted finished the year with a 9th position at the Andorra giant slalom. It is not what Ted is hoping for but it is still a top 10 finish, which is encouraging considering the competition and the road to recovery. Admittedly, Ted’s performance at the World Cup in Sweden (GS) was not up to his past performance standards; but finishing 11th could mean either going up a notch next year (202) or – maybe – that it is really impossible at this point in Ted’s life to fully recover his past and amazing performances in GS. 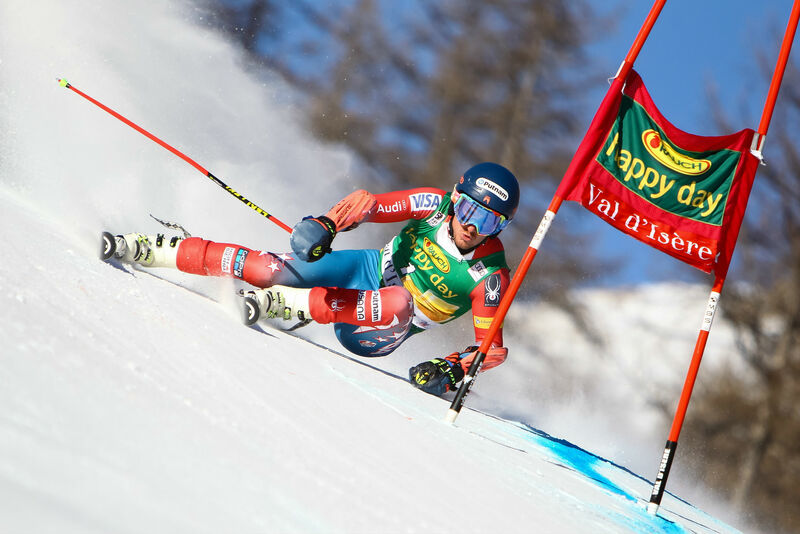 Below: a recent interview with Ted Ligety about 2019, injuries, etc.